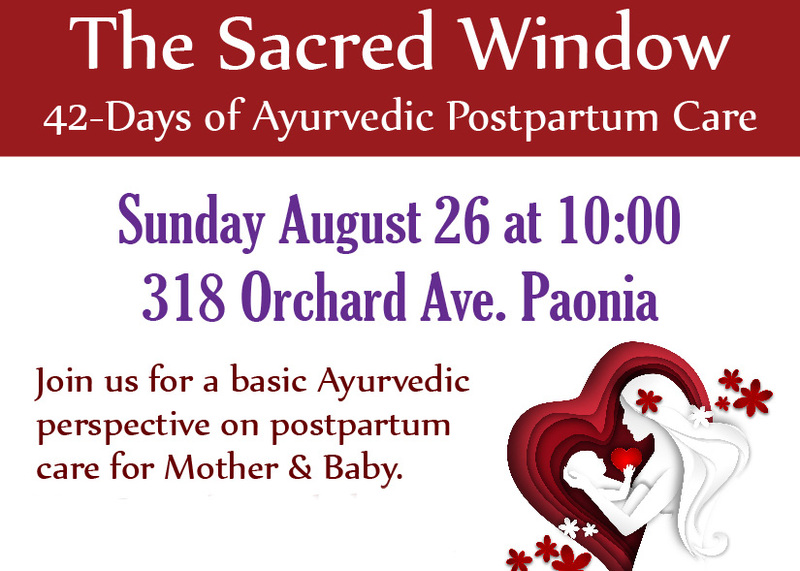 Aug 26 – Ayurvedic perspective on postpartum care. It teaches that the first 42 days of postpartum provide a sacred window for healing and rejuvenation. 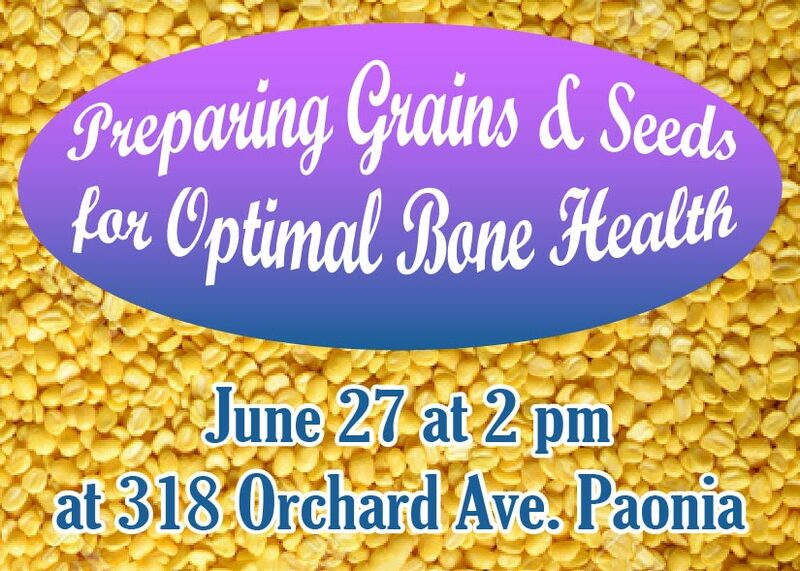 June 27 – Preparing grains and seeds for optimal bone health class will help you understand how to process grains, nuts, legumes and seeds for optimal digestion and bone health.